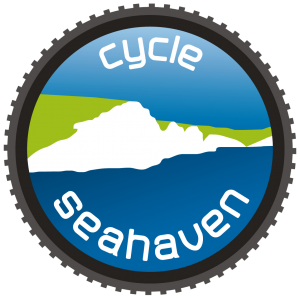 From January 1st 2018, Cycle Seahaven introduced significant changes which may have made it even cheaper for some households. Individual Membership became £8 per calendar year (reduced to £7 for a Standing Order), but there was also a new category for Household Membership. Anyone living at the same address can now join for £14 (reduced for a Standing Order to £13). What is the membership fee and how long does it last? Individual Membership is £8 per calendar year (reduced to £7 for a standing order). Household Membership is available for anyone living at the same address. They can all join for a £14 (reduced for a standing order to £13). All new members need to complete an application form, which includes a standing order mandate. As we are a voluntary organisation, we prefer standing order payments as it reduces our admin workload massively. Standing order is also easier for you, meaning you don’t have to remember to pay us annually. You can cancel at any time, direct with your bank. If, for whatever reason a standing order is not for you, then there are other ways that you can pay. Click here for details, but remember to complete and return the appropriate application form above. I’m an existing member – how do I renew? We’d prefer you to pay for your membership by standing order. If you’d prefer not to, you can renew using any of these options.